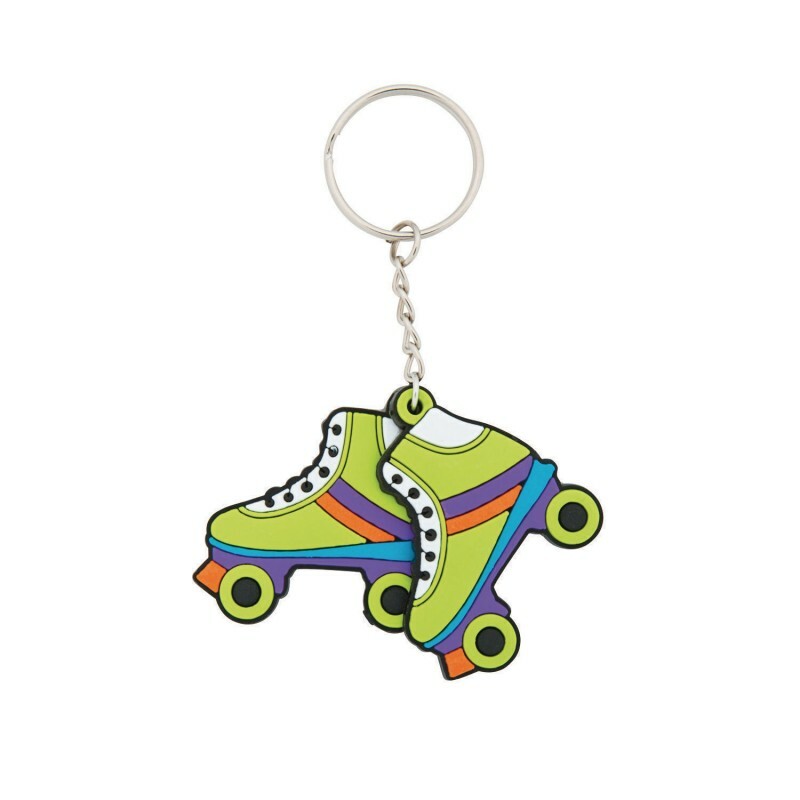 Cute key chains that make awesome prizes at roller skating parties. Also fun giveaways at skating birthday parties. • Size: 1 1/2" with a 1" metal key ring.